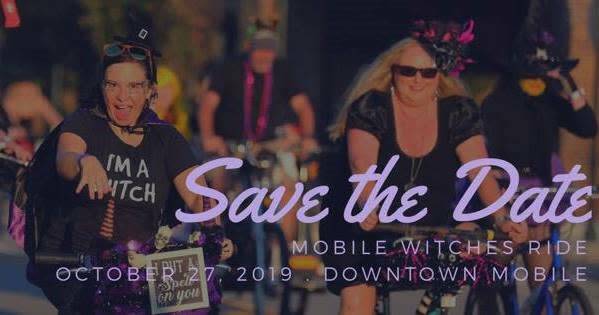 The Mobile Witches Ride is a major fundraiser for Delta Dogs, a community supported, volunteer run non-profit that provides free spay and neuter and veterinary care to the pets of Mobile's community in need. 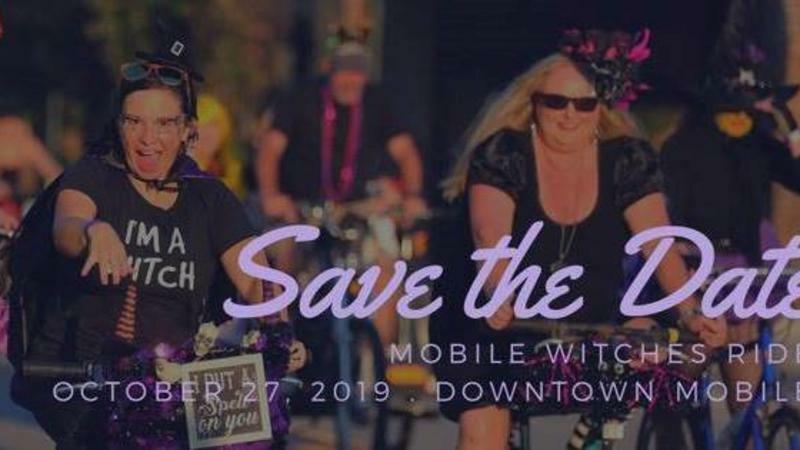 Get your best, most fabulous witch costume together and hop on your broom (aka your bicycle - yeah decorate that too!) 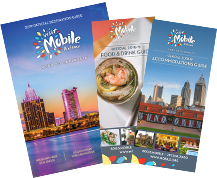 for an easy paced bike parade around downtown Mobile. The fun will end in a fabulous block party with music, libations, and food available from local food trucks and our party hosts, The Blind Mule.